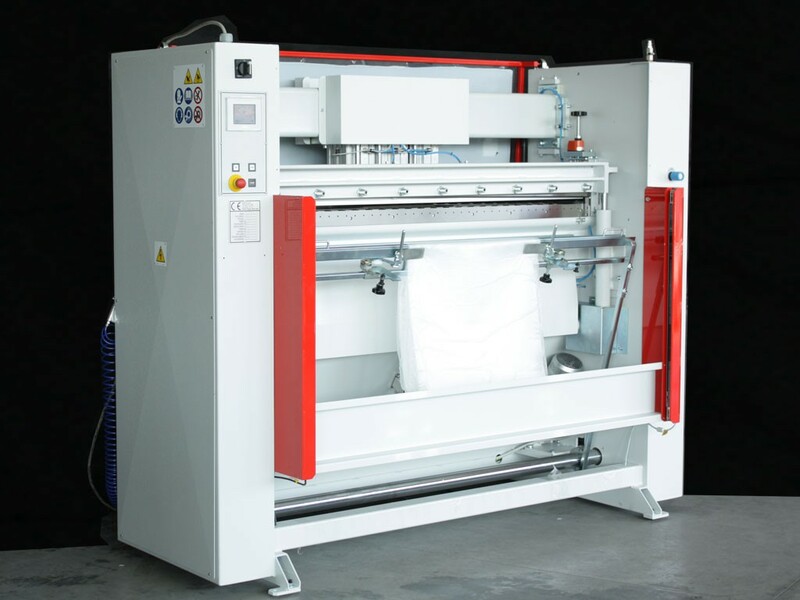 PASQUATO designed the TTP-EVA cutting machine for photovoltaic industry operators that want to cut to size EVA-material and module backsheet material. The unwinding stand can be equipped with multiple rolls, one of them to rewind the interlayer protection. The cross-cutting blades have scissors action and allow the TTE-EVA to achieve a perfect cut in terms of quality and accuracy. The die cutting of the ribbon opening helps the assembling of the PV-module.